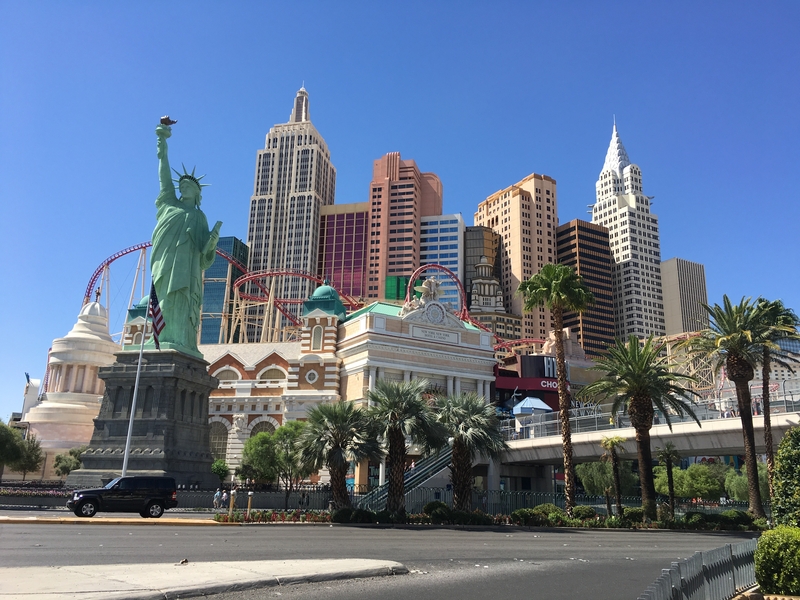 Las Vegas is still one of my favourite cities in the world, love it or hate it you just can’t help but admire all it has to offer. Most people have the impression that if you’re not in to overpriced vodka or Avicii pool parties then it’s not for you, but how wrong they are. In fact, if you choose to avoid the pool vicinities then you aren’t likely to come across the drink culture at all! 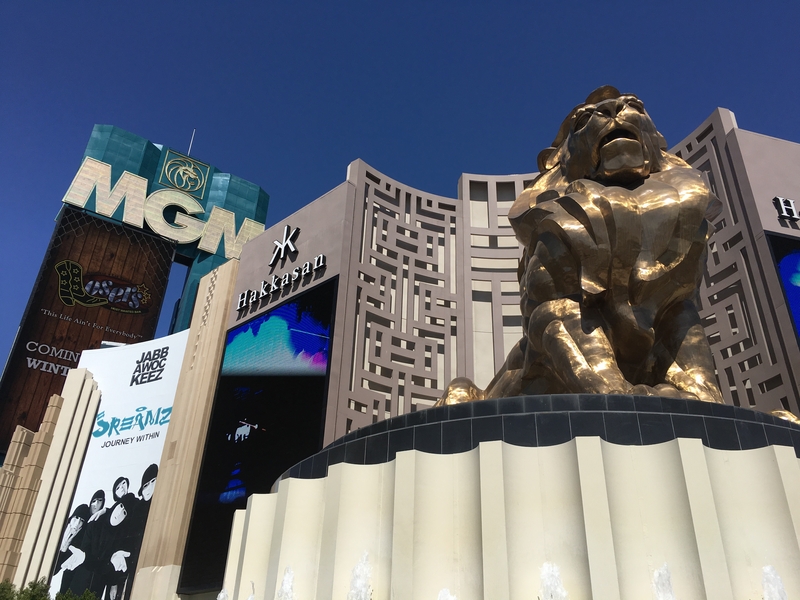 We recently spent 4 days in Vegas, but I’ve condensed our trip into a 24hour itinerary of what you really need to see on your visit to Sin City. 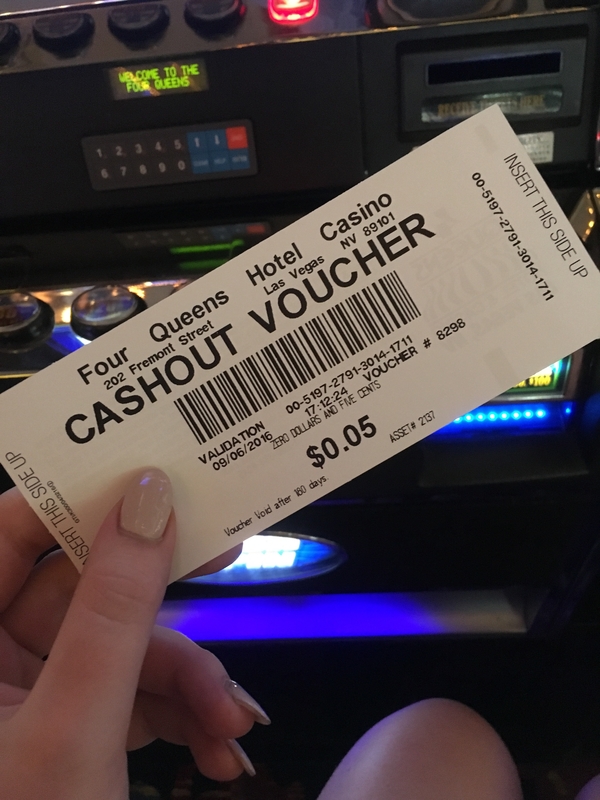 Almost all the hotels and casinos offer a buffet breakfast, although it can come with quite a hefty cost if you’re not into all you can eat on a morning. 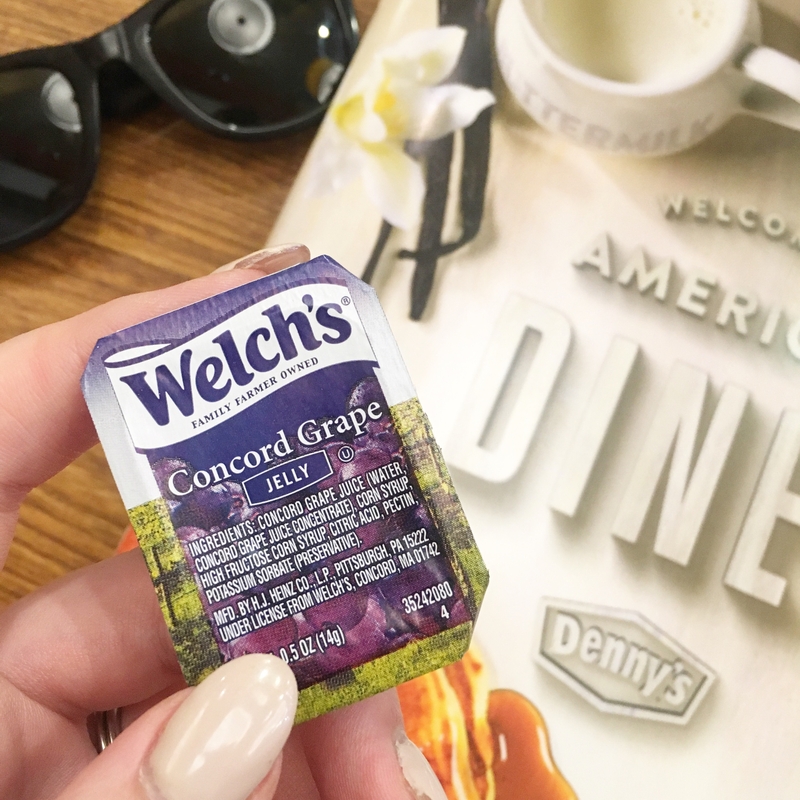 If this isn’t for you then head over to Denny’s on the Vegas strip (located just next to the Coca-Cola store) for a traditional American breakfast complete with hash brown and pancakes. 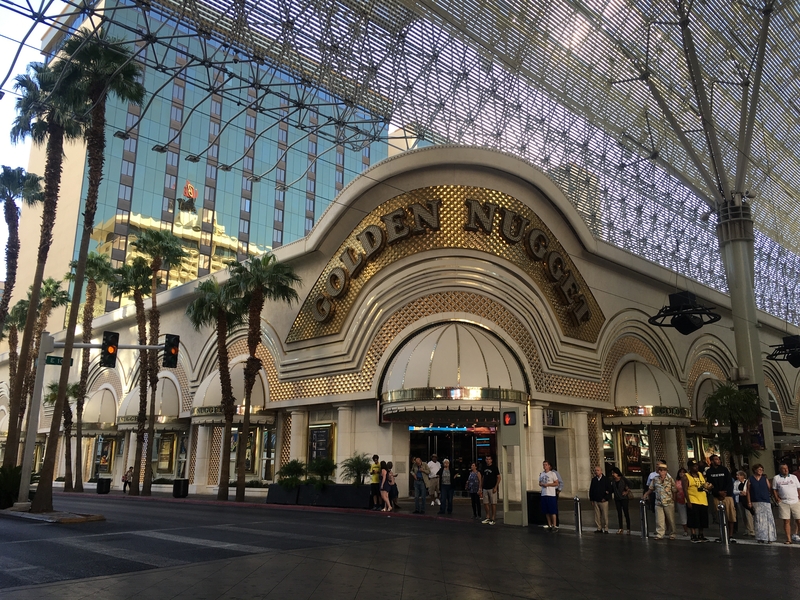 Full of food and buzzing with life, nows a great time to work off your breakfast and no doubt it’s upwards of 35 degrees out, head into the hotels and casinos for a walk along and explore all the malls have to offer. 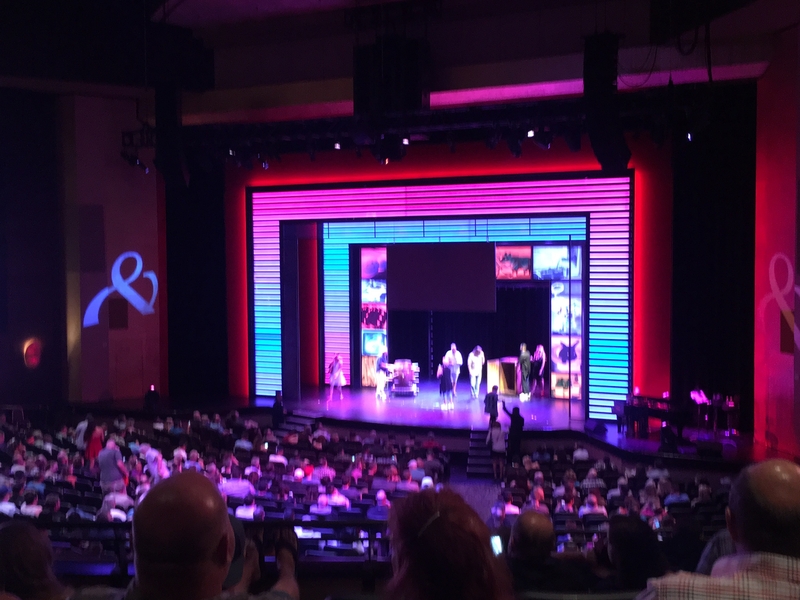 When the heat gets too much it’s a great time to head down to MGM Grand and visit Television City, the guys here are looking for volunteers to watch pilot episodes of new shows and films not yet aired! The process takes around 1 hour, you’re required to watch the programme, and then provide an honest review of your findings. 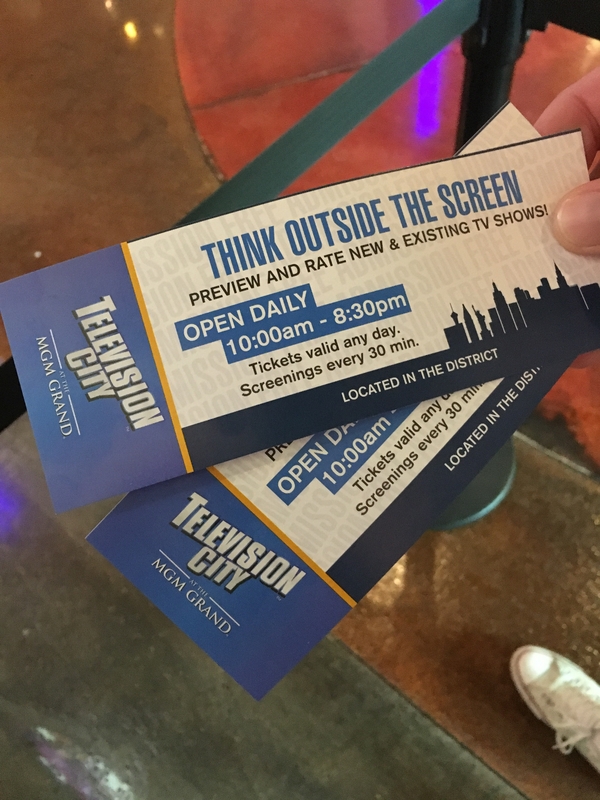 You’re provided with coupons for local eateries in exchange for time and you can expect to see shows such as Big Bang Theory, New Girl, or something completely new! We reviewed Bull, and are happy to have seen something before anyone else. 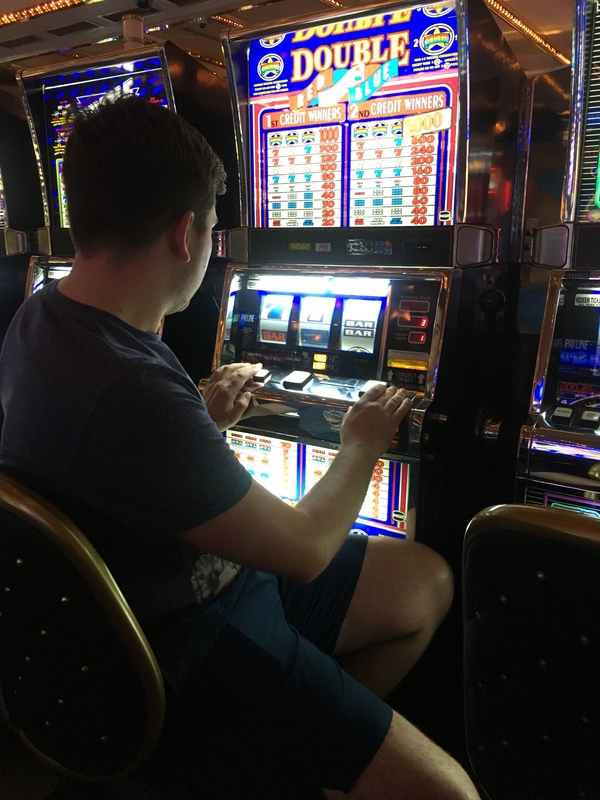 After you’ve finished admiring the casinos jump in an Uber and head down to Stratosphere, if you’ve a free hour to spare you can stop off here on your way to Freemont Street. 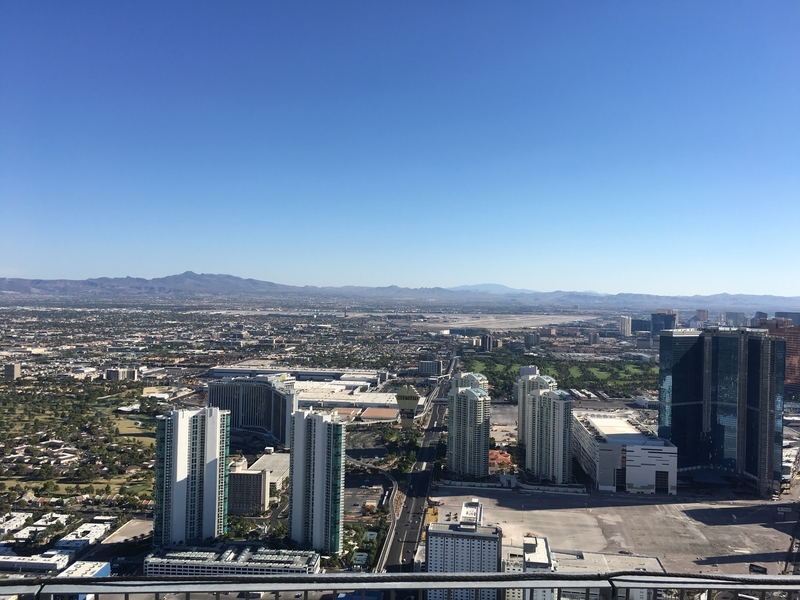 The Stratosphere is home to the best rides in Vegas, for $20 you can ride the elevator to the top and grab some breathtaking views of the strip, for an additional $5 you can experience a ride! 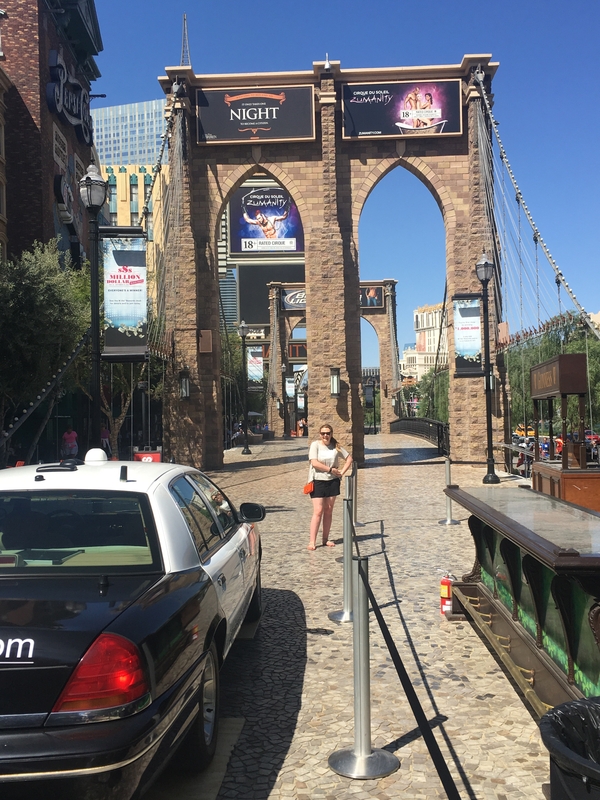 Once you’re done with the Stratosphere go down to Freemont, the street experience is great to see and you’ll find lots of little eateries down here for a fraction of the cost on the strip! Feeling flush? Here you can zipline from one end of the street to the other. 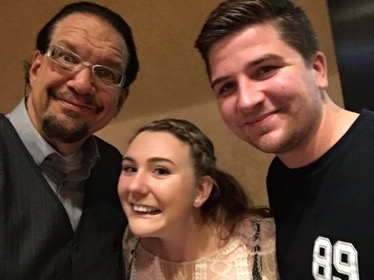 If your looking for a show then Tix4Tonight have just the thing for you, they offer shows daily at discounted rates, and in Vegas, there’s a show to suit every taste. Tickets for Britney retail at around $100 and Magicians range anywhere from $40-80. 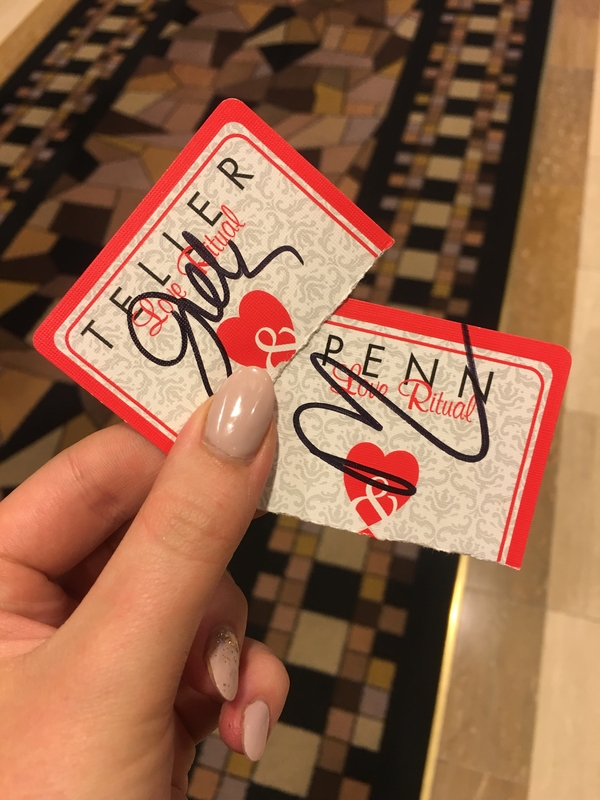 We saw Penn & Teller whilst visiting who have a residency at The Rio, the show was spectacular and both magicians take part in a meet and great after the show, the personal touch really makes the experience worth every penny. 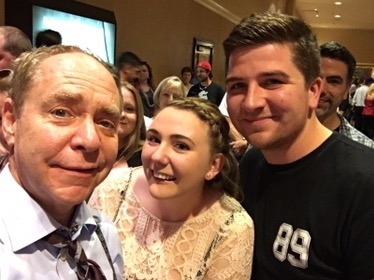 You’re sure to find so much to see and do on your trip to Vegas, I’d love to hear of any other tips you have of must sees whilst visiting! Check out my YouTube below for more of what we got upto on our trip.